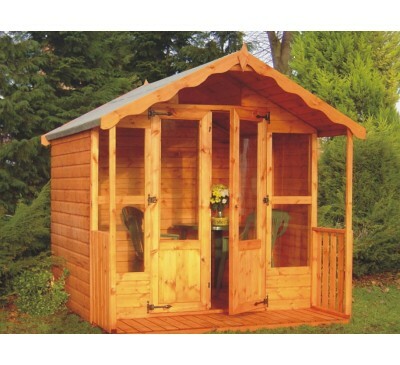 Create an outdoors retreat in your garden. 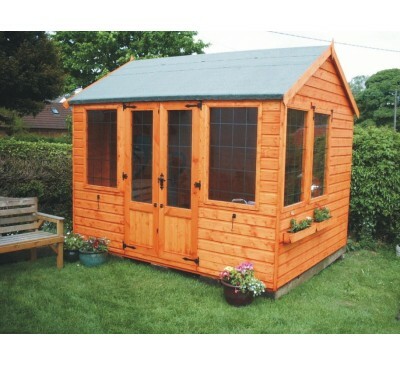 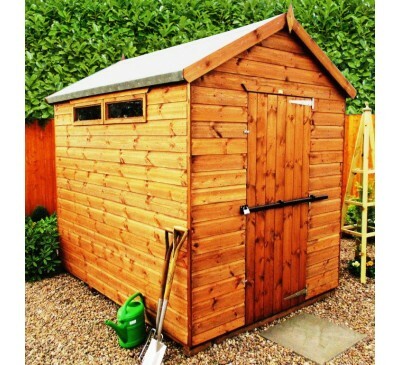 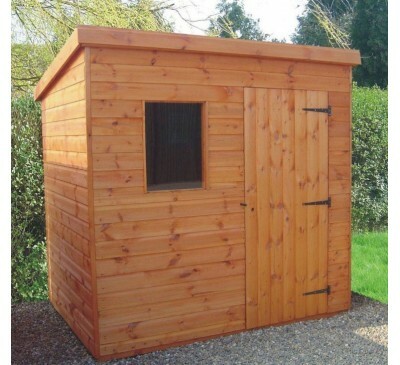 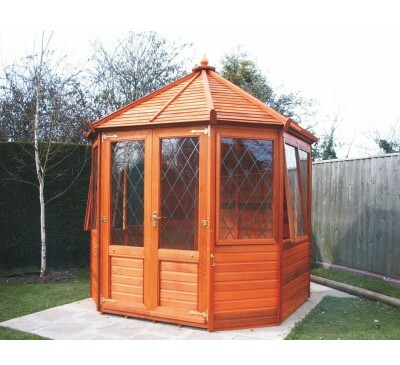 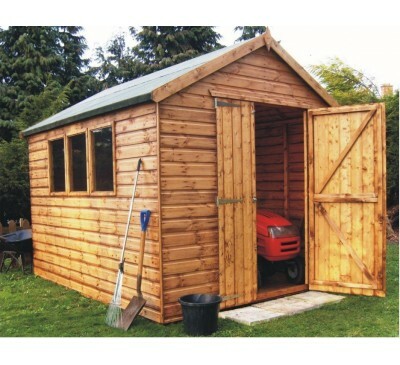 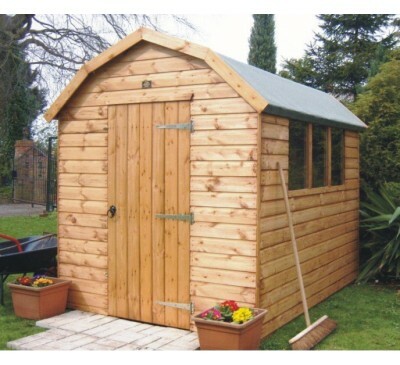 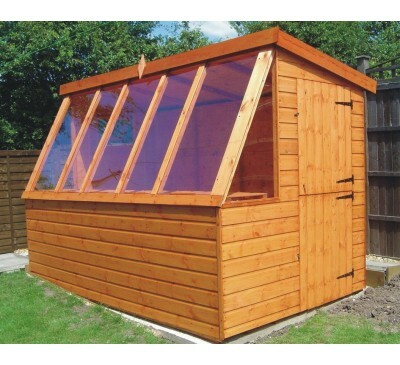 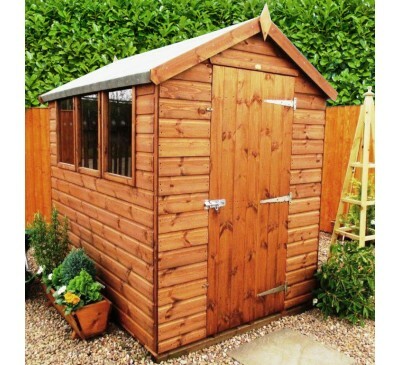 Please contact our shed specialist at Gerry@baytree-gardencentre.com or call 01406 372820 before purchase. 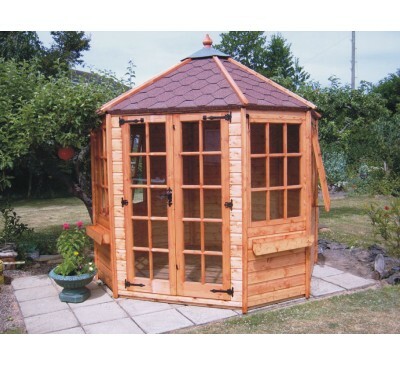 Alconbury Summer houseThe stunning Alconbury Summe..
Bramcote Apex ShedThe model shown has three fixed ..
Cleveland Octagonal SummerhouseThe charming Clevel..
Fernwood SummerhouseThe Fernwood traditional summe..
Malton Pent The Malton Pent is a traditional pent ..
Markham Heavy Duty WorkshopThe Markham workshop is..
Montana Barn ShedThe model shown has three fixed w..
Potting ShedThe Potting Shed shed brings together ..
Rutland SummerhouseThis superb garden retreat come..
Security ApexThe model shown has high eaves, bolte..